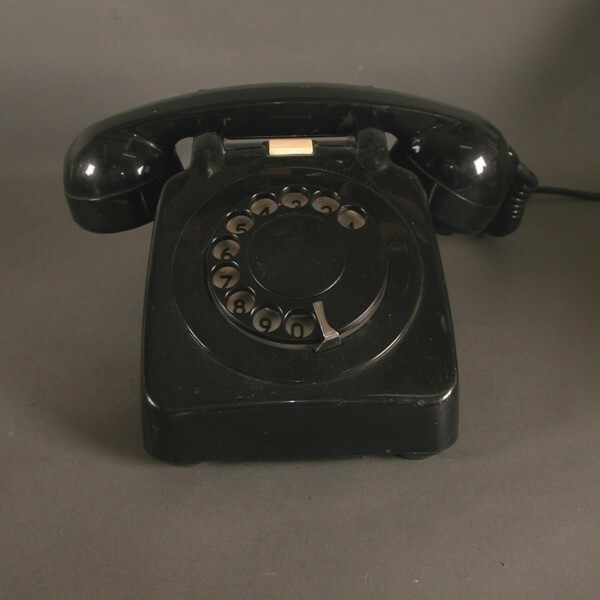 Black vintage telephone. 1950 - 1955. Brand: Probably USA. OUT 80. 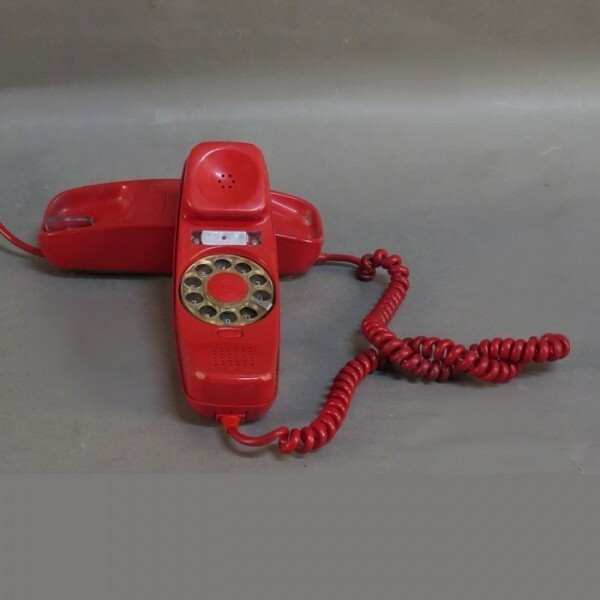 Red vintage telephone. Spain 1960 - 1970. 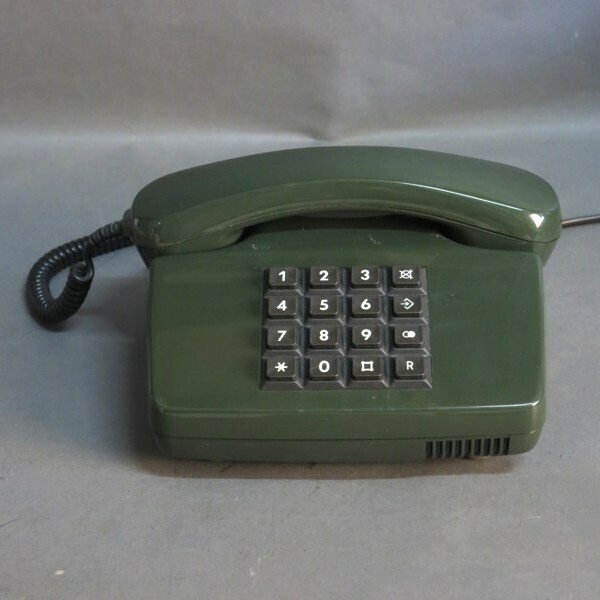 Vintage telephone in green. 1986. Brand: Germany. 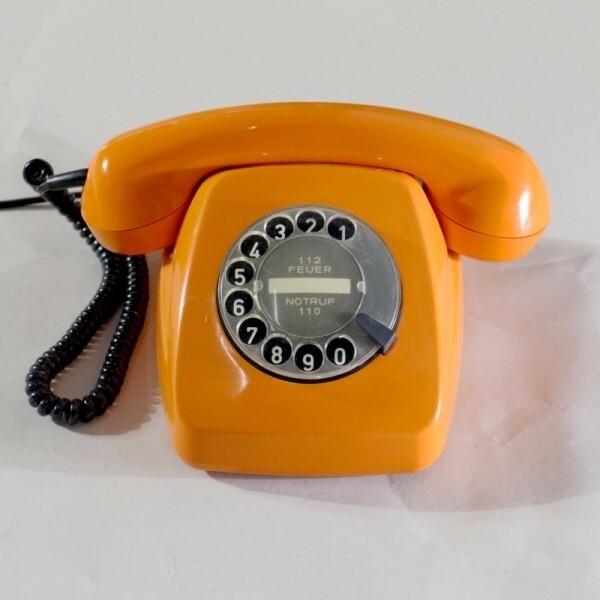 Tel 01 LX. 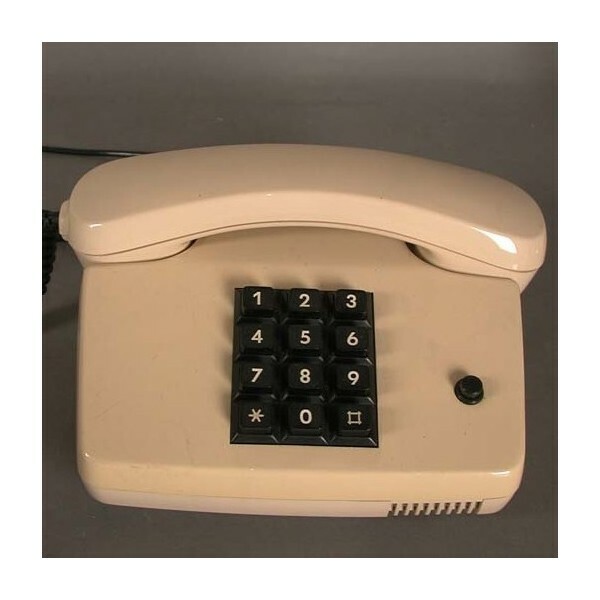 Vintage telephone, color beige 1986. Brand: Germany, BP, FeTAP 751-1, 1986/01.